More on the variety of religious experiences in America. 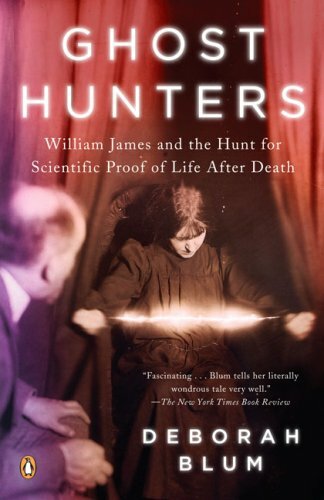 Blum places James’s research within the context of a broader scientific and spiritualist search for evidence of existence beyond the grave. 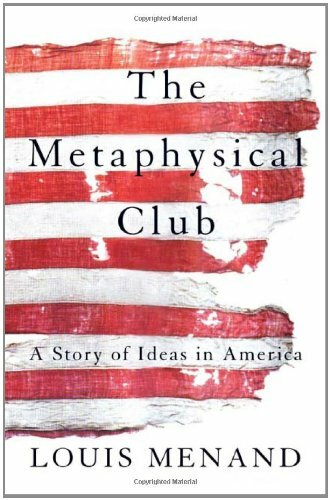 Menand views American thought through American intellectuals, William James among them, who pioneered the philosophy of Pragmatism in the 1870s and beyond. 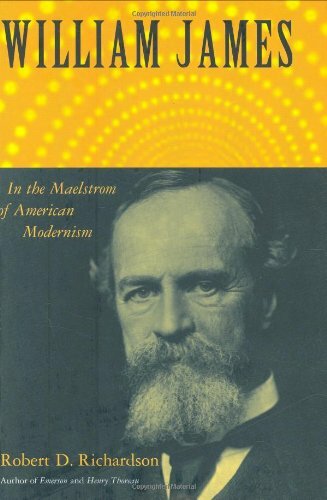 Richardson’s is among the best of a very fine group of James biographies. 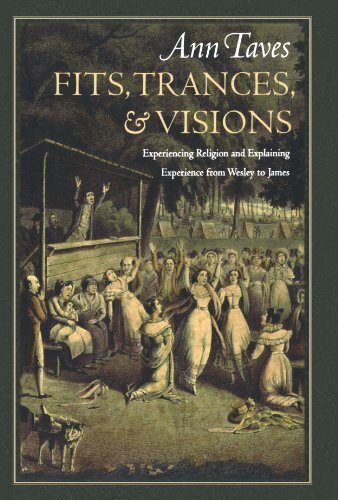 This is a path-breaking study of changing modes of envisioning and interpreting the reality of religious experience in the 18th and 19th centuries. 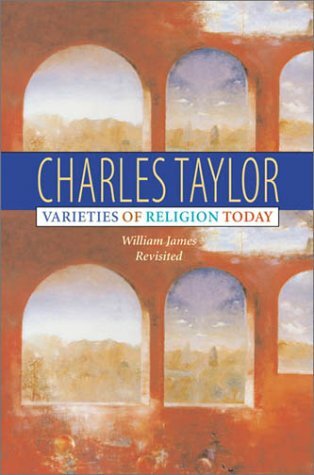 In a series of lectures, Taylor explores the strengths and weaknesses of James’s approach to religion and discusses its relevance to our own time.